The Paper Street Mixed Martial Arts program combines the techniques of our Brazilian Jiu Jitsu, and Kickboxing programs along with the wrestling expertise of the coaching staff, to make a complete Martial Art that covers all aspects of a fight. Our Hatboro Mixed Martial Arts program is designed for everybody, from beginners to professional athletes. Whether your goal is to learn a complete Martial Art for self-defense, or to compete in MMA competition you will find this program challenging and fun! Real Deal MMA Training In Hatboro! You will learn the techniques used to compete in MMA competition in a safe, fun environment by qualified coaches that have a passion for the sport. This is NOT a fitness MMA class taught by unqualified fitness or Martial Arts instructors that have never been in the ring, our coaching staff is comprised of actual Professional and Amateur MMA fighters. Brazilian Jiu Jitsu or BJJ is a grappling and ground fighting based Martial Art that uses leverage and body mechanics to allow a smaller or weaker practitioner to protect themselves or beat larger or stronger opponents. Brazilian Jiu Jitsu does not use any striking (no punching or kicks), but rather uses joint locks and chokes as its primary techniques. Our Kickboxing uses strikes (punches, kicks, elbows, and knees) to keep the fight standing. 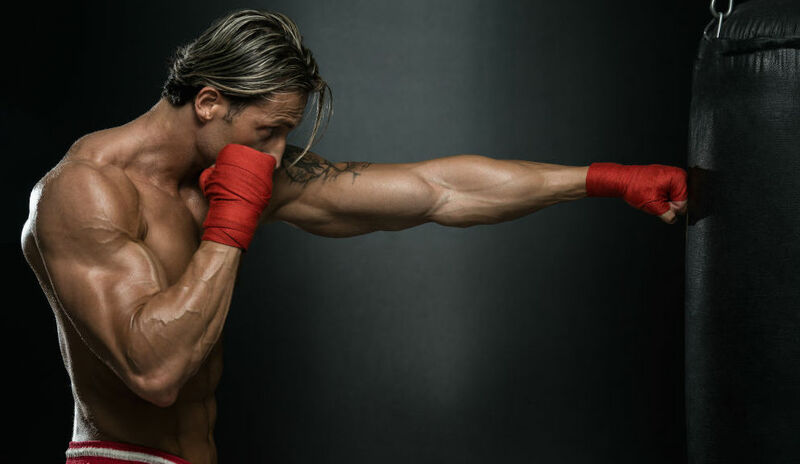 Kickboxing specializes in using kicks to keep distance from an opponent or attacker, making it a great Martial Art for self-defense or competition. Wrestling is a combat sport involving grappling techniques such as clinching, throws, takedowns, pins, and other grappling holds. A wrestling match is a very physical competition between two competitors who attempt to gain a dominant position. Wrestling combined with kickboxing and Brazilian Jiu Jitsu makes a very dangerous fighter. Get Started Today At Paper Street Brazilian Jiu Jitsu! Getting started is easy! All you have to do to take advantage of the best workout in Hatboro is fill out the short form on the side of this page!